Thomas Streinz holds an LL.M. 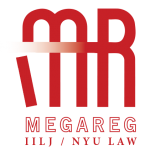 from New York University School of Law (2015) where he was a Hauser Global Law Scholar, ERP Scholar, and Salzburg Cutler Fellow. He passed both state exams in Bavaria after having studied at the University of Bayreuth, Bond University (Australia), and Ludwig-Maximilians-University of Munich. He holds the Diploma in European law of the Academy of European Law at the European University Institute in Florence. He is a PhD candidate at Ludwig-Maximilians-University of Munich with a dissertation on the role of the advocate general at the Court of Justice of the European Union. 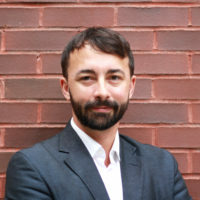 His professional work experience includes positions at an international law firm in Munich, the legal service of the European Commission in Brussels, and the German Embassy in Washington, D.C. He is involved in various IILJ Research projects with a focus on MegaReg and the International Law of Google.